"cNET’s No. 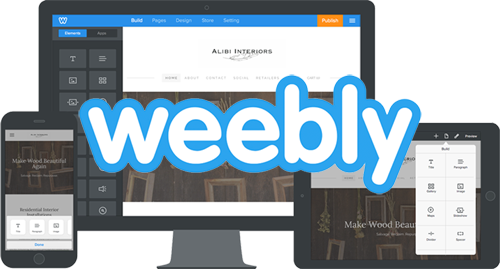 1 Web Host"
Now Offering Weebly Site Builder FREE with Every Account! "Best all-around: One World Hosting offers the best over-all service and succeeds where the others fail: tech support is rock solid." We earn our "A" rating every day through great service, unmatched value, and the most reliable platform in the business. Why host anywhere else? Call us 24 hours/day, 365 days/year with any questions you have about our hosting service. Our Call Center is monitored by the experienced techs from One World Hosting. Moving from another host? We can help - for free! We can capture your existing site from your prior host and configure it to perform optimally on our servers. We can also transfer domain registrations from other registrars - all of your online services in one place, one contact, and one invoice! WordPress is included free with every account and comes with one-click install. Softaculous is also included free. For virtually any need you can imagine, Softaculous has a great tool already tested and ready to use. Shopping, blogging, community building - you can pick from over 200 tools to add sophistication, service and all manner of capability to your site. From being rated as a top provider of hosting and domain services by CNET to achieving an A+ rating with the Better Business Bureau, One World Hosting provides the very best in over-all service and tech support. WordPress - one of the web's most popular tools - comes with every account at no charge and is one-click installed via Softaculous. Softaculous is included in every account, and is both an amazing collection of 200+ applications, tools, and scripts, and also a brilliant one click installer. 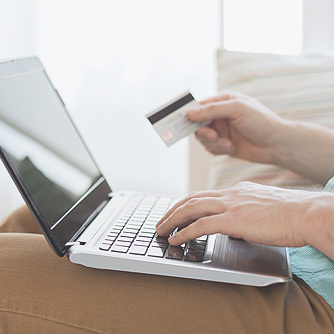 If you are a current customer experiencing any difficulty at all, you can always open a support ticket and our technicians will address any issues promptly and professionally. Quick and Easy: Search our knowledge base 24-7 for quick answers to our clients most popular questions or give us a call. Our main toll free number is answered all day, every day. Use it for any questions you have about our hosting service. One World Hosting © 2019. All rights reserved.